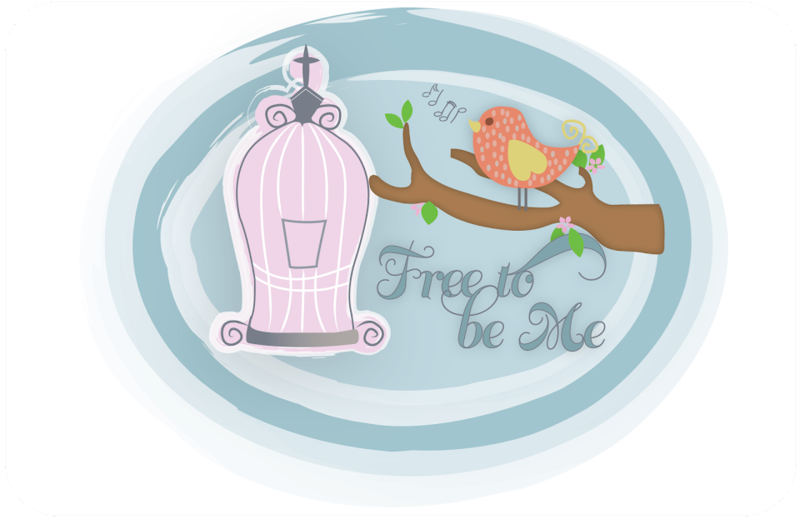 Free to Be Me: Does a Mama's Heart Good! The other day I was talking to her and she asked where Benji was. I told her he had been at a friend's house and she said, "I haven't talked to him for 2 days and I feel like I lost my best friend!" *Sniff**Sniff* It just does a Mama's heart good to hear that and to know it really is true! They call or text each other lots each day and I know it will be weird for them this fall being separated for the first time ever really. After all those years of being homeschooled together and then one year of driving to school together and seeing each other multiple times a day, they will finally be going different directions. Jesse told me one day he sure was glad Rachel wasn't going "away" to school because he didn't think he could stand it! I think it is safe to say the general family consensus is, "Thank goodness Rachel is going to Gainesville State and living at home!" Love that girl and love these family relationships!! It really does do a Mama's heart good!! Such wonderful words to read … what a blessing they are to one another!! You have the sweetest kids! Tell Rachel and Benji hello for me. Wow Barb, how true. I've seen that with our boys this past week with one at Cub Scout Camp! The sure missed each other (and at least the one at camp didn't complain about being home sick). Glad to here Rachel is going to college close to home.